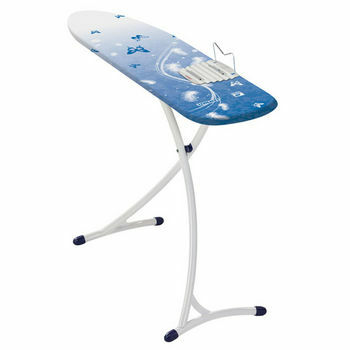 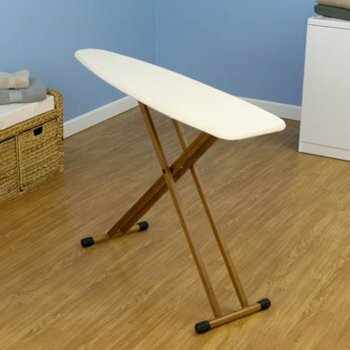 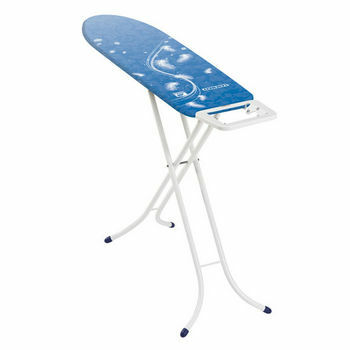 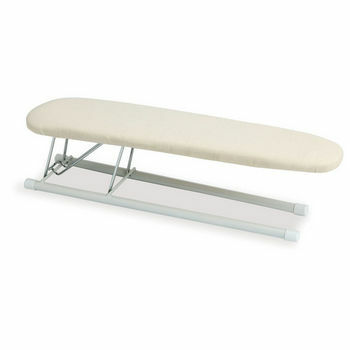 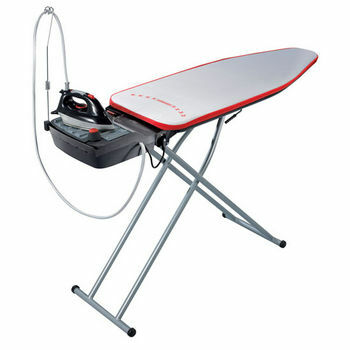 Freestanding Ironing Boards from KitchenSource.com make ironing less of a chore. 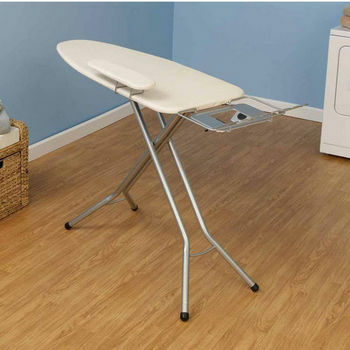 Shop our wide range of ironing boards designed for beginners to longtime pros from trusted brands including Household Essentials and Reliable. 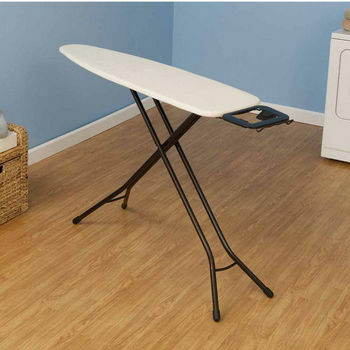 Freestanding ironing boards offer the flexibility to iron wherever your desire and neatly fold it away for storage. 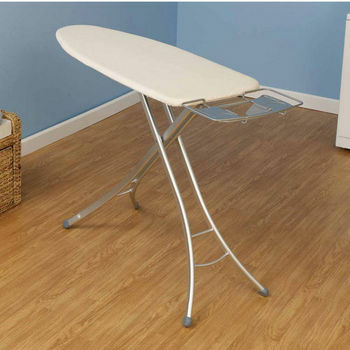 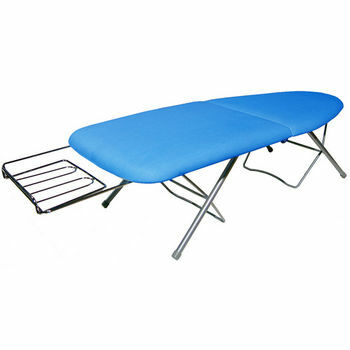 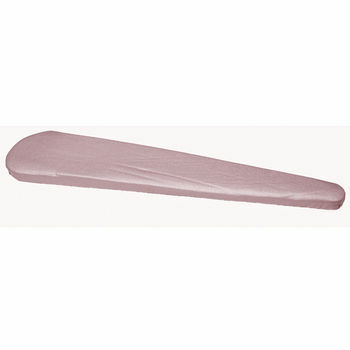 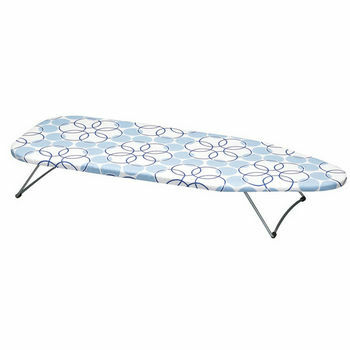 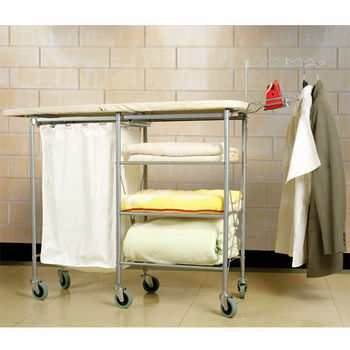 Choose from our impressive selection including steam-control ironing boards with Aqua Bowls to trap condensation plus long ironing boards for pressing tablecloths or large garments. 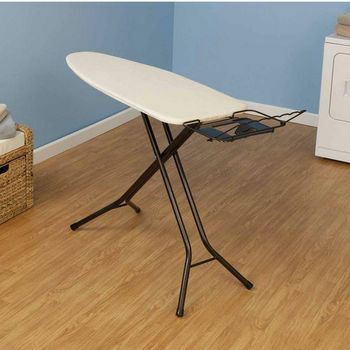 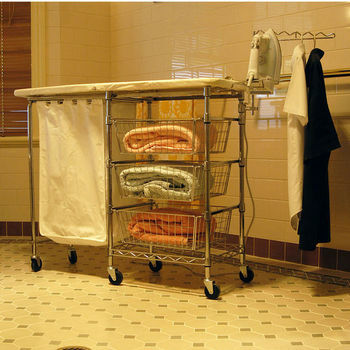 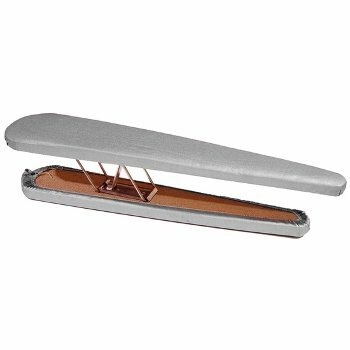 For easy ironing, find boards with pull-out iron trays and sleeve boards.